Lissa Oak is one of the most popular Oaks from the selection we offer. 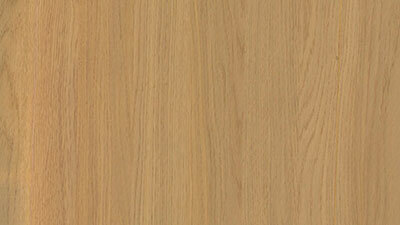 Described as a 'lighter' oak with medium wood-grain Lissa Oak looks great in all kind of set-ups. Click the button to purchase a Sample Lissa Oak door. The Lissa Oak finish is available in ALL wardrobe door and drawer front designs. The Lissa Oak finish is available in MOST wardrobe door and drawer front designs. There is also a large range of Lissa Oak bedroom accessories available. For example Lissa Oak cornice, Lissa Oak pelmet, Lissa Oak plinth/kickboards and Lissa Oak panels.